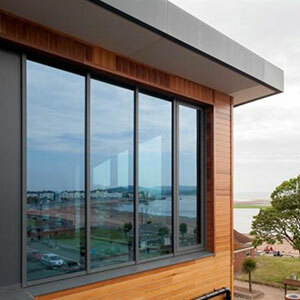 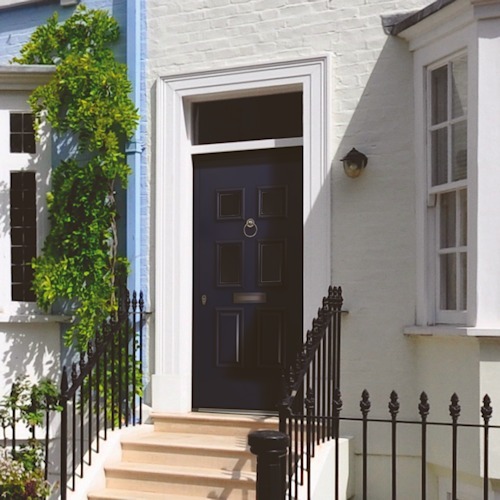 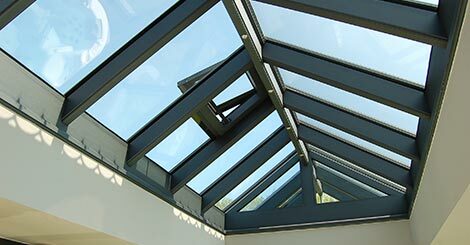 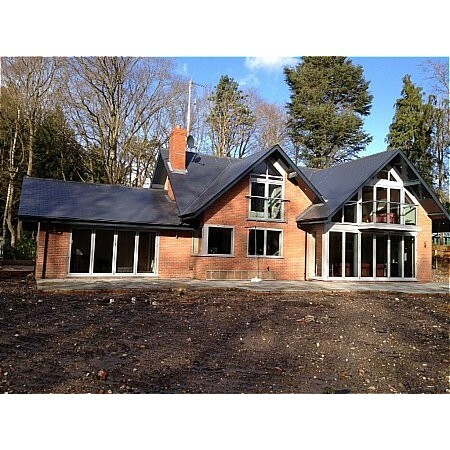 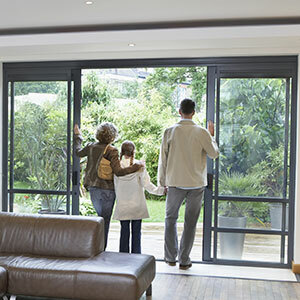 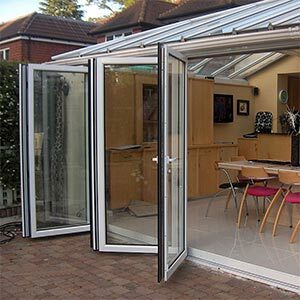 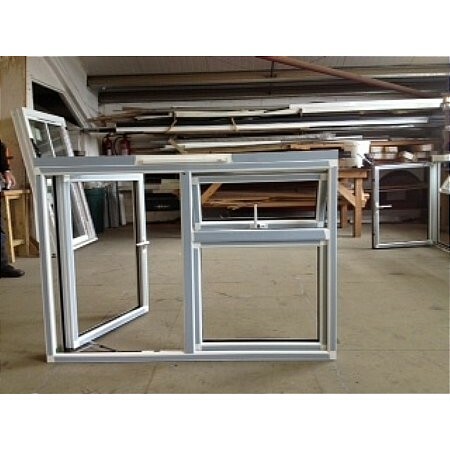 Alitherm 800 is designed for projects that demand the highest quality aluminium window. 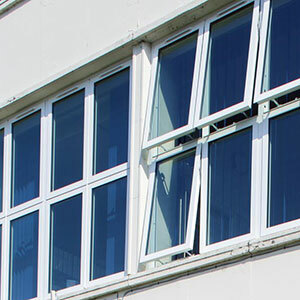 All profiles feature extended, chambered polyamide thermal breaks allowing Alitherm 800 to achieve excellent thermal performance. 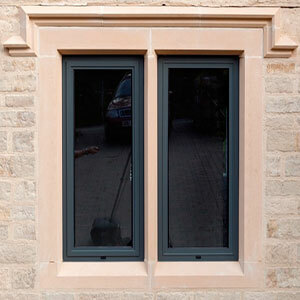 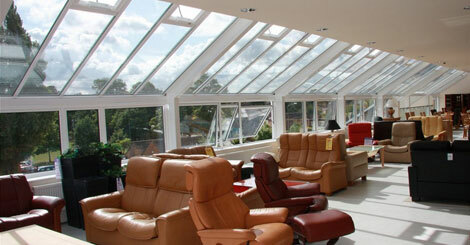 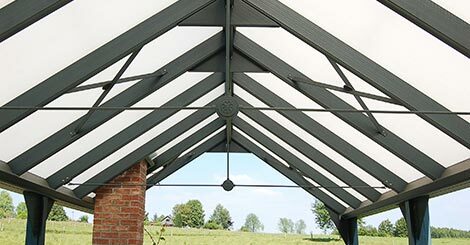 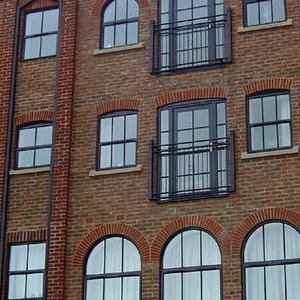 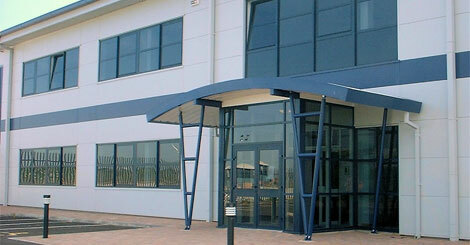 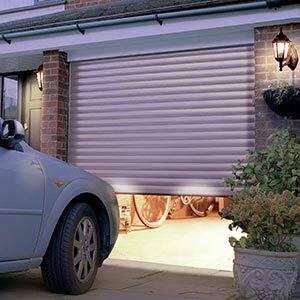 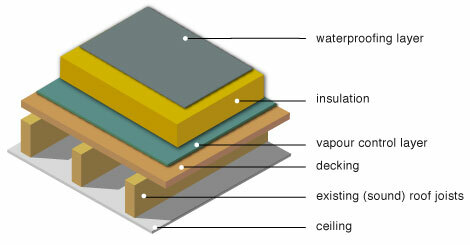 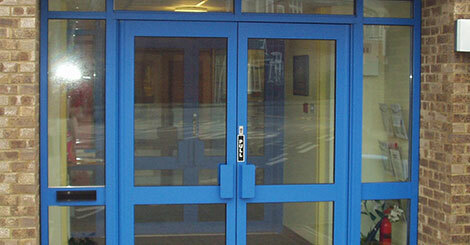 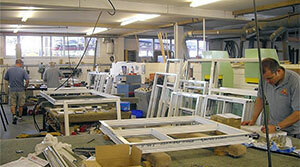 This versatile range of profiles can provide many solutions for residential and light commercial applications. 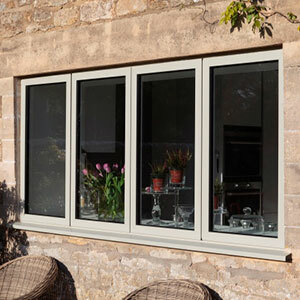 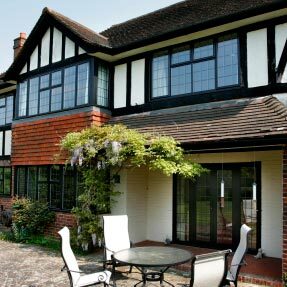 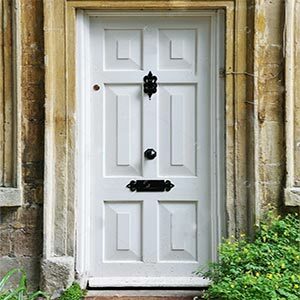 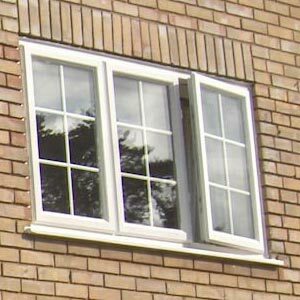 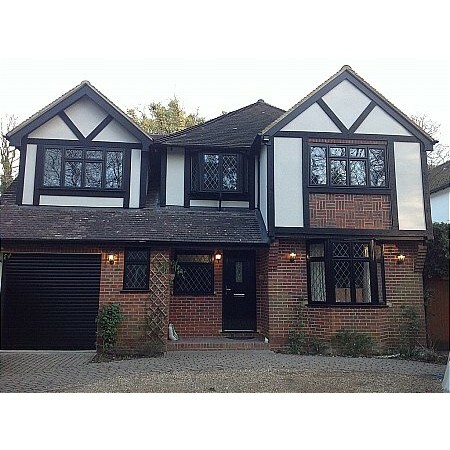 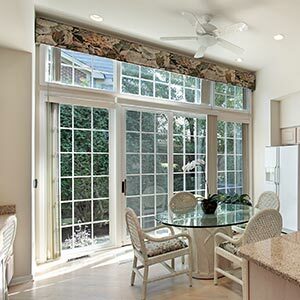 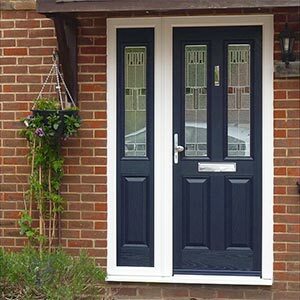 It can create traditional casement windows inspired by the elegance and styling of timber products, or contemporary style windows designed for modern homes or offices.